Inspired by the French New Wave, the New German Cinema was formed by a loose affiliation of filmmakers in the late 1960s as a reaction against the commercially-oriented and artistically moribund German cinema of the previous several generations. 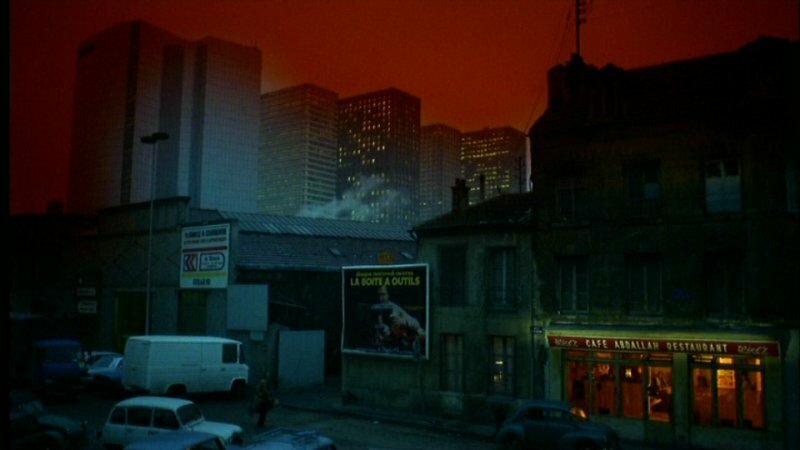 The movement picked up steam in the 1970s when its three most famous proponents (Wim Wenders, Rainer Werner Fassbinder and Werner Herzog) became fixtures on the international art house circuit. Although that trio remains the public face of the New German Cinema to this day, there are many other wonderful filmmakers associated with the movement who helped to reinvigorate world cinema and continued the artistic innovations begun by the nouvelle vague in the post-1968 era. Below are 10 essential films by 10 different directors that I consider lynchpins of the New German Cinema. Jean-Marie Straub and Danielle Huillet are the odd persons out in this primer both by virtue of their nationality (they were born and raised in France) and in the sense that their works were more avant-garde than the other directors more commonly associated with the New German Cinema. 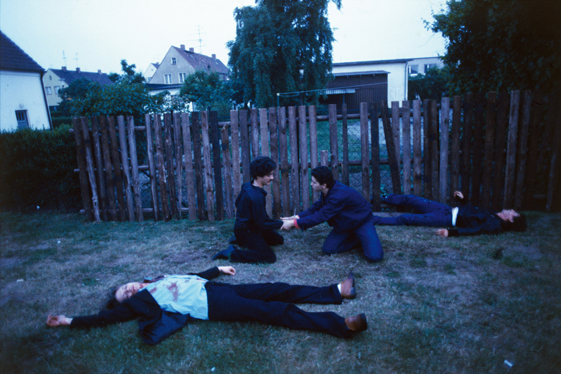 But they made most of their films in Germany contemporaneously with the other filmmakers listed here, were affiliated with the “Oberhausen group” — an important predecessor to the New German Cinema — and collaborated on a 1968 short film with Fassbinder and his theater troupe. That very same year they also released their first feature film, a biopic of Johann Sebastien Bach that consists mostly of static long-takes of the composer (played by virtuoso harpsichordist Gustav Leonhardt) performing many of his greatest works live on camera. Linking these scenes are interludes depicting Bach’s domestic life that feature his wife, Anna (Christiane Lang), reading excerpts from her diary. Often referred to as “austere,” “rigorous” and “demanding,” this is probably the least conventional and yet arguably the greatest biopic ever made about a classical composer: by focusing relentlessly on his music, Straub and Huillet bring us as close as cinematically possible to the man. Werner Herzog was probably less interested in the specific socio-political climate of post-war Germany than any of his fellow German New Wavers. 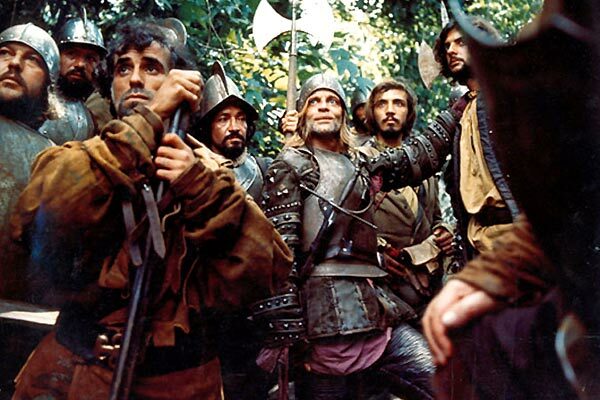 His point of view was always more cosmic, his great subject always man vs. nature, which is nowhere more apparent than in Aguirre: The Wrath of God, the film many would call his masterpiece. The plot details a 16th century expedition of Spanish conquistadors to South America in search of “El Dorado,” the mythical city of gold, a journey destined to end in madness and despair. Aguirre is notable for being the first of many collaborations between Herzog and his alter-ego Klaus Kinski, unforgettable as the eponymous Don Lope de Aguirre, whose journey into the heart of darkness causes him to lose his grip on reality. The view of human nature on display is as bleak as it is absurd but there’s no denying the conviction of Herzog’s vision, nor the hypnotic quality of the images, impressively captured on location in the jungles of South America. Everyone should see at least one movie by Alexander Kluge (and if you like it, see more). I recommend starting with Part-Time Work of a Domestic Slave, a Godardian/Brechtian account of a housewife and mother, Roswitha Bronski (Alexandra Kluge, the director’s sister), who works part-time as an illegal abortionist. Although she first embarks on her profession merely as a means to pull in extra income for her family, Roswitha becomes increasingly radicalized along political lines as the narrative progresses — particularly after the factory that employs her husband plans on shipping jobs to Portugal. This bold experiment mixes documentary-like scenes (including graphic images of a real abortion) with political slogans and omniscient narration, resulting in a provocative and heady intellectual stew. But Kluge, unlike his countryman R.W. Fassbinder (not to mention Godard), is more interested in sociology than cinema and his movies consequently remain fascinating documents of the time and place in which they were made that do not necessarily transcend them. Out of all the films of the New German Cinema, this is the one that feels the most indebted to the classic German Expressionist films of the 1920s and early 30s — though the tropes of Expressionism have certainly been updated to the 1970s with a vengeance. Tenderness of the Wolves tells the disturbing true story of Fritz Harrmann, a serial killer dubbed the “Werewolf of Hanover,” who molested, killed and cannibalized at least two dozen boys in the years immediately after WWI, which the filmmakers have updated to the post-WWII years for budgetary reasons. 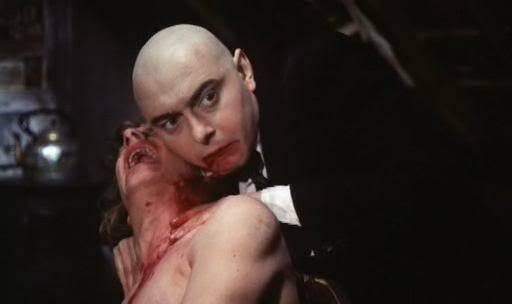 This was written by Kurt Raab who also plays Harrmann as a kind of real-life Nosferatu (surely the bald head and slightly pointy ears are no coincidence), and directed by Ulli Lommel. Both were proteges of Rainer Werner Fassbinder who produced and also has a small role. The supporting cast is a veritable who’s-who of the Fassbinder stock company, so fans of the great German director (and/or true crime aficionados with strong stomachs) cannot afford to miss this. Katharina Blum, a young “domestic,” has a one-night stand with a man who, unbeknownst to her, is a wanted anarchist-terrorist. The next morning she is arrested by the police and subject to intensive interrogation. Upon being released, she is hounded by an unscrupulous yellow journalist and harassed by both her acquaintances and total strangers. While the film functions as a plea for the civil rights of individual citizens and comes down hard on both the government and the press, this is no simple polemic. Margarethe Von Trotta and Volker Schlondorff (who were married at the time) co-wrote and co-directed this adaptation of Heinrich Boll’s novel, which ambitiously captures the turbulent political climate at the time — when “anti-imperialist” terrorism was rampant in Germany — with all of the intelligence and complexity the subject deserves. Angela Winkler is excellent in the title role but some contemporary viewers might get an even bigger kick out of spying a young Dieter Laser (the mad scientist in The Human Centipede) in an early role as the sleazy reporter. Hans-Jürgen Syberberg’s colossal, experimental seven-hour anti-biopic considers the rise and fall of Hitler from a variety of perspectives, all of them Brechtian, which play out on a single dark soundstage equipped with rear projection. Through a series of lengthy monologues we see a multiplicity of Hitlers (Hitler as Charlie Chaplin, Hitler as literal puppet, Hitler as M‘s Hans Beckert, Hitler as ventriloquist’s dummy, etc. ), a cluster of signifiers that attempt to show not only how Hitler came to power but what he “means” — as lessons from the holocaust continue to reverberate on the world-historical stage. We also meet other figures of the Third Reich both real (Himmler), fictional (Hitler’s private projectionist) or a hybrid of the two (Hitler’s personal valet), each of whom serves to guide us through this long dark night of the German soul. Syberberg also explicitly deals with the problems of representing his subject without sensationalizing it and the deliberately didactic end result consequently alternates between being riveting and boring. Never before have I encountered a work of art that seemed at once so truly great and yet so necessarily tedious. Since the release of his beloved Wings of Desire in 1987, the critical reputation of Wim Wenders has taken a nosedive (at least as a director of fiction features). But for much of the 1970s and 1980s he was considered to be at the vanguard of international arthouse cinema. Wenders has always been deeply indebted to American culture (as evidenced by my favorite of his films, this adaptation of a Patricia Highsmith novel), which he filters through his distinctly European/existential sensibility. The American Friend revolves around Tom Ripley (Dennis Hopper), an American con artist living in Berlin, and how he contracts a picture framer with a fatal disease (Bruno Ganz) to commit murder. But story ultimately takes a back seat to characterization and, more importantly, atmosphere in this slow-paced, moody neo-noir, which features appropriate and delightful cameos from American noir specialists Sam Fuller and Nicholas Ray. Of all the directors associated with the New German Cinema, Rainer Werner Fassbinder was arguably the greatest and, with some 44 titles to his credit — most of them features (in a career spanning just 16 years!) — certainly the most crazily prolific. Berlin Alexanderplatz is my favorite of Fassbinder’s films, a 15-and-a-half-hour made-for-television epic that ambitiously adapts Alfred Doblin’s equally mammoth 1929 novel. 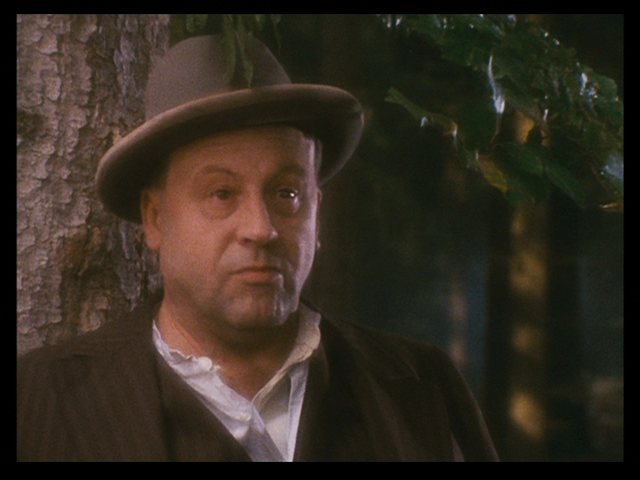 The film begins with Franz Biberkopf (Günter Lamprecht), the protagonist and tragic anti-hero, being released from prison on a manslaughter charge. From there Fassbinder’s fantasia on Doblin’s narrative follows Biberkopf through the dark underbelly of 1920s Berlin as the country is still reeling from the aftermath of WWI and with the rise of the Third Reich just around the corner. Of special interest is Biberkopf’s psychosexual infatuation with his criminal lowlife partner Reinhold, which is thoroughly explored in Fassbinder’s daring experimental epilogue. 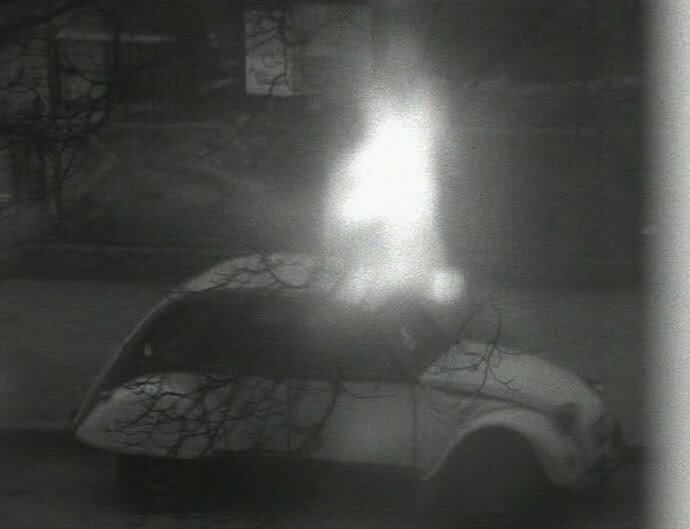 This ranks alongside of Fritz Lang’s M as one of the all-time great German movies. Helma Sanders-Brahms’ controversial Germany, Pale Mother was probably the New German Cinema film that confronted the Nazi era (a topic then still taboo) most directly. It tells the story of the lives of ordinary people — primarily a man, Hans (Ernst Jacobi), and a woman, Lene (Eva Mattes) — based on the director’s own parents, and how their lives and relationships are torn apart by World War II. One powerful montage sequence shows the couple’s daughter, Anna, being born during an air raid (complete with documentary footage), which gives the film something of an allegorical flavor, but this is mostly a realistic and observational portrait that feels as if it were made as a form of therapy by someone intent on better understanding their parents’ generation and thus their country’s history. Mattes, a veteran of films by Herzog and Fassbinder, is phenomenal in the lead role. The one and only film I’ve seen by the esteemed Werner Schroeter is this 1980 masterwork that has left me eager to fill in on more. Palermo or Wolfsburg is a three-hour movie about a Sicilian laborer named Nicola who moves to Germany seeking better opportunities in life. He gets a job in a Volkswagen factory, embarks on an ill-fated love affair and tragically ends up committing a double homicide. For most of its length this is an impressively naturalistic culture-clash drama that captures the feelings of homesickness and alienation that should be familiar to anyone who has spent a prolonged time in a country far from home. 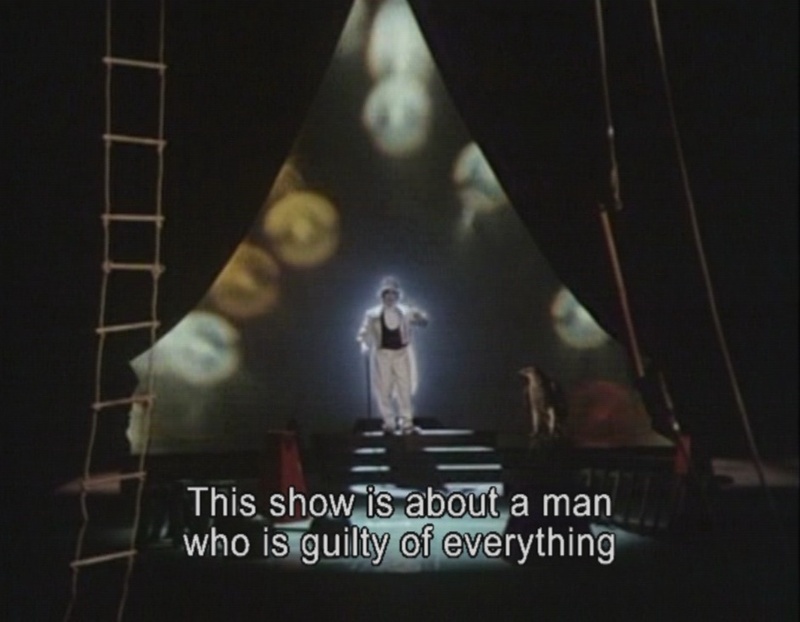 Then, in the murder trial that serves as the climax, Schroeter daringly switches modes to offer something more subjective and surreal, allowing his penchant for flamboyant, experimental cinema and his side career as an opera director to come to the fore. They just don’t make ’em like this any more. My blog is exactly three years old today. During its brief life, White City Cinema has been viewed over 300,000 times. I can’t fathom who the hell has been doing this viewing but I am deeply humbled that anyone has ever visited my little corner of cyperspace — even if it was only a Google image search that brought you here. 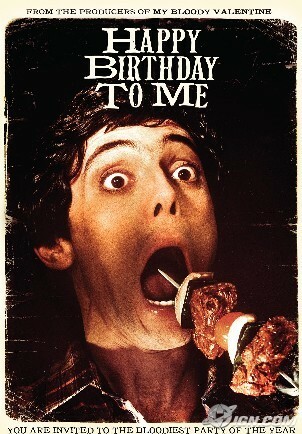 And so, to celebrate my blog’s third birthday, I’ve decided to do a little something special. (Actually, I decided to do this months ago when I realized it was going to be a very time-consuming endeavor and I would need a big head start.) Earlier this year, I realized that my system of rating movies was inconsistent. For years I’ve been rating films on a scale of one to ten, Pitchfork.com-style, for my long reviews, but I’ve graded others on a scale from A to F, report card-style (typically for capsule reviews and film festival previews). Still other movies have gone unrated altogether. So I have gone back through all of the posts on this site and affixed a consistent numerical rating to every “new” film that I have either reviewed (whether in long form or in capsule) or that has appeared on one of my “best of” lists since I started blogging. Interestingly, this process has caused me to re-evaluate many of my original judgements, which has further caused me to reshuffle the order of some of the best of lists, revise some old reviews and even write a few new ones. Clicking on the title of each film below will take you to the review/best of list/filmmaker interview in which I originally offered my thoughts on the work in question. So please feel free to click on as many of the below links as your heart desires in order to help me justify creating this Borgesian labyrinth. Enjoy! 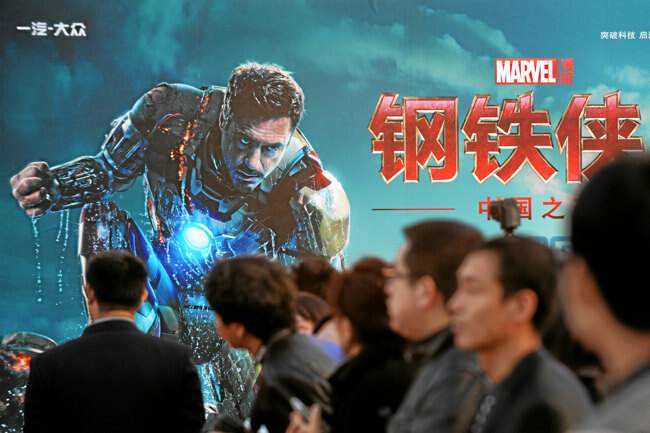 10: A high-water mark for cinema as an art form. 9.6 – 9.9: A deathless masterpiece. 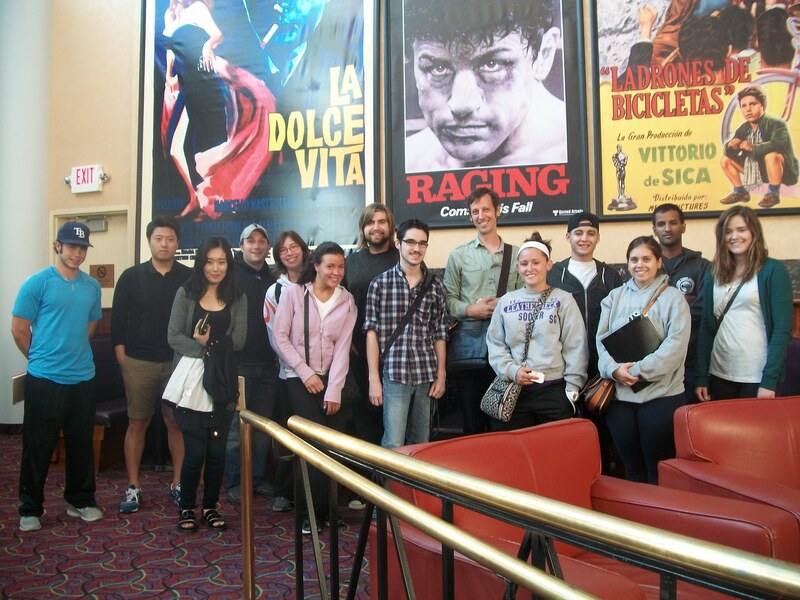 9.0 – 9.5: A must-see experience on the big screen and a film that belongs in the home video library of every cinephile. 8.5 – 8.9: A great film. See it on the big screen at all costs; and definitely worth revisiting via streaming or as a home video rental. 8.0 – 8.4: Very good. See it on the big screen if possible — though one viewing may be enough. 7.5 – 7.9: Good. You need not rush out and see it in the theater. Definitely catch up to it via streaming or on video eventually though. 7.0 – 7.4: Pretty good. Do you have a friend/spouse/lover who really wants to see this? If so, it’s probably worth catching with them. 6.5 – 6.9: If this was an ambitious film or one you had high expectations for, you may be disappointed. An obscure/lesser known indie film that falls in this range could be a pleasant surprise though. 6.0 – 6.4: A mixed bag but worth catching if you stumble upon it while channel surfing at home and have nothing better to do. 5.5 – 5.9: Average. Worth catching if you stumble upon it while channel surfing when you’re visiting family members and it’s raining outside. 5.0 – 5.4: This definitely didn’t accomplish what it set out to do. There may be something morally/aesthetically objectionable here as well. But it may not be entirely a waste of time. 4.5 – 4.9: I actively disliked this film and regret having watched it. Now playing in theaters everywhere is Pacific Rim, the eighth feature film by Mexican-born, Hollywood-based genre specialist Guillermo del Toro. While I admire all of del Toro’s movies to a greater or lesser extent (with the exception of Mimic, which I’ve never actually seen, mainly because I know he never had complete creative control over it — not even in the inevitable “director’s cut” issued recently on Blu-ray), it unfortunately seems inarguable to me that Pacific Rim is his least interesting work to date. While Pacific Rim is pretty good for what it is, “what it is” in this case, a robots vs. monsters extravaganza in the Transformers mold, is, like the song says, my idea of nothing to do. Sure, there’s plenty to recommend it: purely as an exercise in “world building,” I can appreciate any fictional universe with a mythology as elaborate and detailed as this: it takes place in a near-future where giant sea-monsters known as “kaiju” wreak havoc on earth, and a multinational government coalition has consequently created giant robots known as “jaegers” in order to combat them. Intriguingly, each jaeger must be piloted by two humans who are telepathically linked to one other (in order to share the “neural load”), a conceit that leads to the film’s niftiest visuals: rapid-fire montages in which each jaeger sees the other’s life in flashback. Also in Pacific Rim‘s favor: the fight scenes are spatially/temporally coherent and, del Toro being the humanist that he is, the film is refreshingly absent of cynicism (neither of which can be said about Transformers or most other contemporary blockbusters). Having said all that . 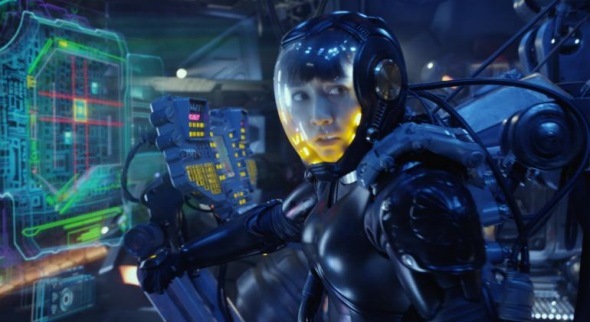 . . Pacific Rim is still too long, too loud and too cliche-ridden. The wooden lead characters, Raleigh Becket (Charlie Hunnam) and Mako Mori (Riko Kinkuchi), are jaeger pilots who embark on a requisite unconvincing love story and prove as uninteresting as the romantic leads in an MGM Marx brothers’ film. It becomes obvious pretty soon where del Toro’s real interest lies: with the nerdy scientist “frienemies” played by Charlie Day and Burn Gorman, and a shady black market organ dealer played with relish by del Toro mainstay Ron Perlman. But these characters are, unfortunately, too small a part of the movie overall. Del Toro’s most personal touches (Day’s character is described as a “kaiju groupie” and even has the beasts tattooed on his forearms) feel like little splashes of color here and there on an otherwise large, impersonal canvas. By contrast, in the massively underrated Hellboy II, del Toro’s previous feature, those touches were the whole show: there is nothing in Pacific Rim to rival Hellboy II‘s exhilaratingly eccentric troll-market sequence. Or its most outrageous lines of dialogue (“I’m not a baby, I’m a tumor!”). There’s nothing quite as sweet or goofy as Hellboy II‘s unexpected use of a Barry Manilow song. Or as poignant and strangely beautiful as the scene depicting the death of a giant plant monster. Or lots of other things. 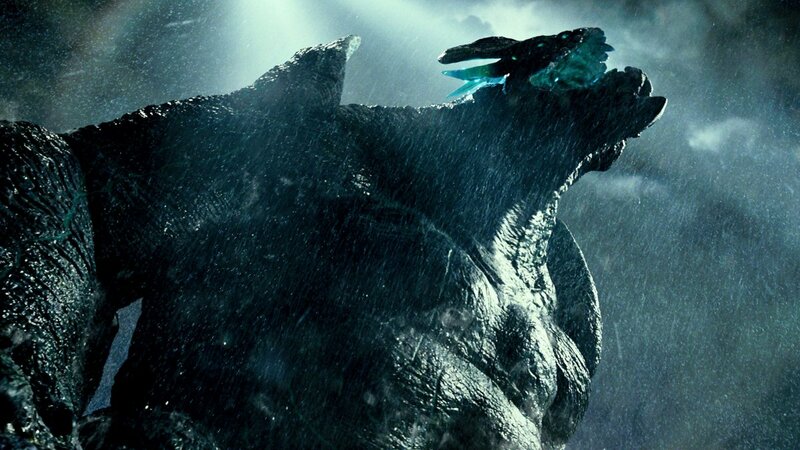 Instead we have big, dumb, loud battle scenes (including an unnecessary final battle that follows what feels like the film’s logical climax) between jaegers and kaiju that take place at night and in the rain so that even the creature design, usually a highlight in del Toro, is disappointingly obscured by darkness and murk. We also have an inordinate number of close-ups of Kinkuchi, obviously calculated to appeal to the all-important Asian market, and Idris Elba as a jaeger commander who delivers a rousing sound-bite version of Henry V‘s St. Crispin’s Day speech. The somewhat sad truth is that if Guillermo del Toro had never been born, the movie Pacific Rim would have still been made, albeit co-written and directed by someone else. And it would have still been more or less the same film that I just saw. I would prefer it if del Toro, an imaginative visual stylist and a natural born filmmaker if there ever was one, would show me that which without him I would otherwise never have seen. When I saw del Toro introduce a screening of his 2001 Spanish ghost story The Devil’s Backbone at the Chicago International Film Festival few years back, he made the surprising confession that this little-seen film was, along with his much-lauded 2006 Spanish Civil War-set fantasy Pan’s Labyrinth, his own personal favorite of his works. (It’s worth noting that he said this in front of Ron Perlman, who has starred in virtually all of del Toro’s films except for those two movies.) If del Toro is willing to acknowledge that his Hollywood work is almost necessarily compromised, one wonders why he’s determined to play the Hollywood game for such high stakes (the budget for Pacific Rim was allegedly $180,000,000): is it to rebound from the negative press surrounding his failure to realize several other projects, including The Hobbit? Is it to prove himself a commercially viable director in the hopes of getting his long-cherished adaptation of H.P. Lovecraft’s At the Mountain’s of Madness finally greenlit? Whatever the case, I’ve still got my fingers crossed for his next project, a horror film entitled Crimson Peak starring Jessica Chastain, Benedict Cumberbatch and Mia Wasikowska. Del Toro has described it as a deliberate attempt to do one of his “Spanish-language films in English.” Here’s hoping. While one could certainly do much, much worse than choosing to see Pacific Rim from among this season’s popcorn movies, one could also do much better: my own pick for the Hollywood film of the summer is James Wan’s unexpectedly good and genuinely scary The Conjuring, now also playing in theaters everywhere. A haunted house scenario that improves upon Insidious, Wan’s formidable 2010 hit about “astral projection,” The Conjuring is yet another allegedly “true story” in the Exorcist/Amityville Horror mold that is nonetheless fully redeemed by the director’s richly atmospheric mise-en-scene. Wan and cinematographer John Leonetti use a constantly prowling camera to convey a palpable sense of creeping dread, and the Val Lewton-esque use of shadows and offscreen space is never less than masterful: gore is almost entirely absent and yet the audience with whom I saw it let out more than a few collective screams over the course of its two-hour running time. 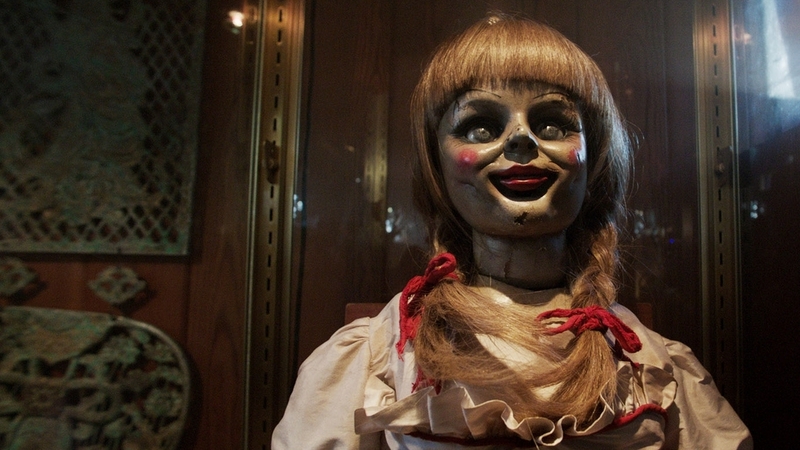 I personally felt scared, very scared, less than two minutes into the movie, during a short prologue involving an unbelievably creepy-looking doll that is surely one of the most unsettling props ever created for a horror film. And I continued to feel that way throughout (barring, of course, the cliched exorcism climax — can’t Hollywood find something other than Christian iconography to fight demonic possession with?). 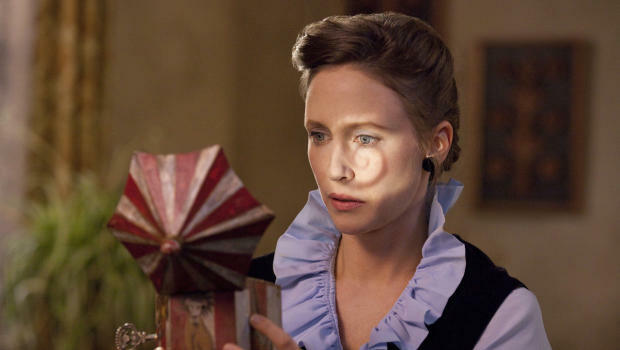 Adding to the credibility is a first-rate cast that includes Lili Taylor and Ron Livingston as the parents of the haunted family and Patrick Wilson and Vera Farmiga as their ghost-hunter doppelgangers, not to mention a level of period detail (the events take place in 1971) that approaches the Fincher-esque.